Being a Vegan Rider should not be so hard… At Corazzo we make it a little easier. Look, being a Vegan is not an easy way to live. When you go to a restaurant you might only get 1 or 2 different choices on the menu. If you are invited to dinners or barbecues, you hope they have some fruits or vegetables to eat just so you can get by. Let’s not forget all the recycled jokes you hear including the classic: how so and so is a “meatatarian”. Here at Corazzo, we understand your plight which is why we offer so many Vegan-friendly products. 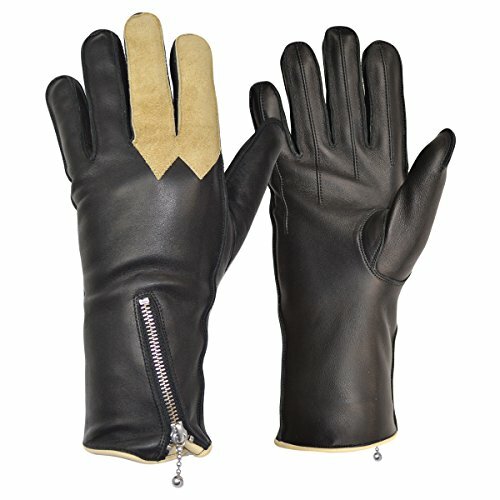 Every single one of our textile jackets is 100% vegan-friendly and we also offer our best-selling vegan-friendly Urbano lightweight gloves. 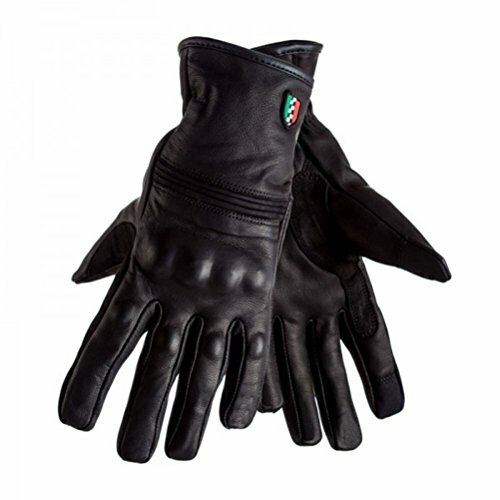 Not being one to sit on our haunches, we realized we were still missing a higher performance Vegan glove offering which is where the Bolla fits in. 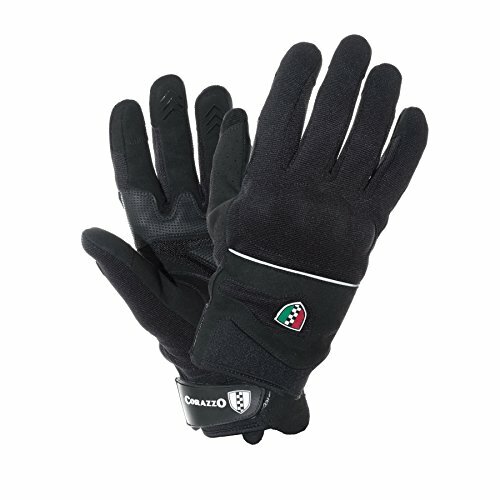 Our new Bolla glove is our best fitting gloves to date and offer a new level of protection for those who want to ride. The knuckle impact protector is sandwiched between 2 layers of textile to insure a comfortable fit without digging into your hand. 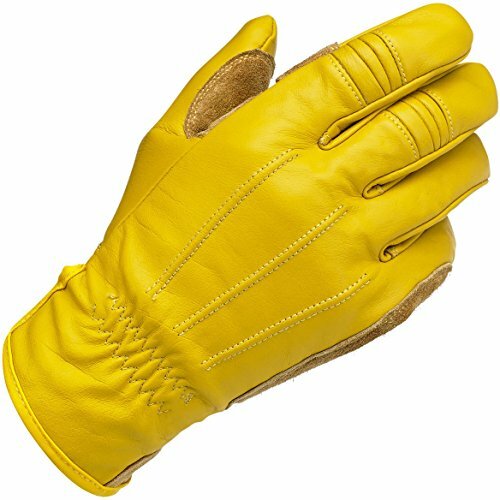 The Kevlar reinforced impact zones on the palms and sides are there in case of a slide while the venting around the grip is there to keep your hands cool during a hot summer day. 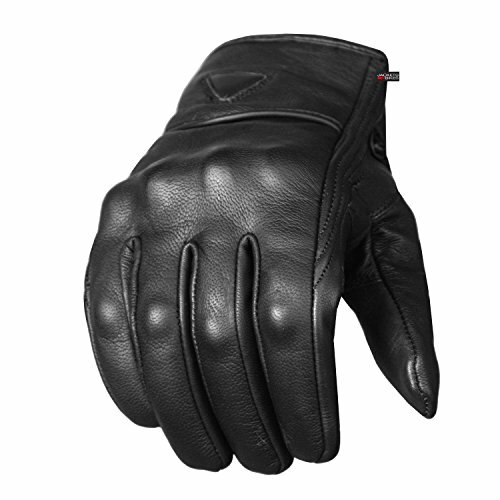 We incorporated thumb and forefinger touch screen finger tips and added grip strips to the middle and ring fingers for brake and clutch lever use. 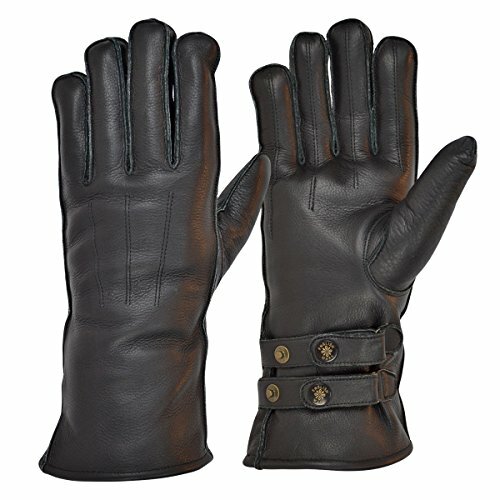 The neoprene cuffs feature Velcro closures for a tailored fit around the wrist while the 3M Scotch lite reflective strips across the back increase nighttime visibility when using hand signals. Make no mistake, the Bolla is not the Vegan equivalent of having to order spaghetti at a steak house. 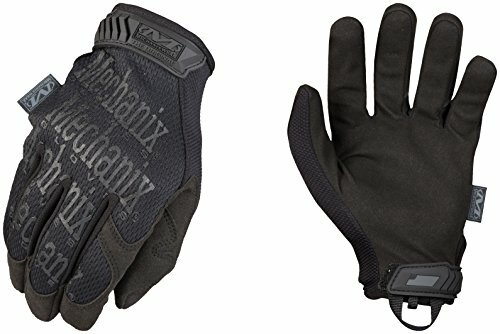 This is a purpose-built riding glove because being Vegan shouldn’t always have to be so hard. Not a Vegan? 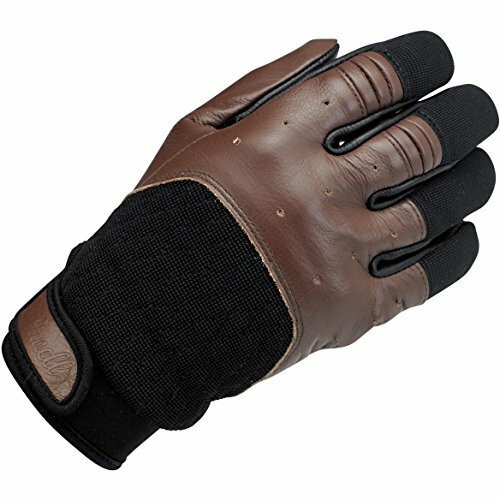 Here’s a secret: These gloves will fit you too. 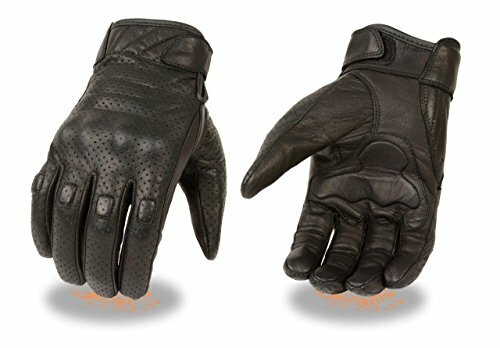 The fit, features and style of these gloves are guaranteed to make this one of the best selling and highest rated products on Amazon.